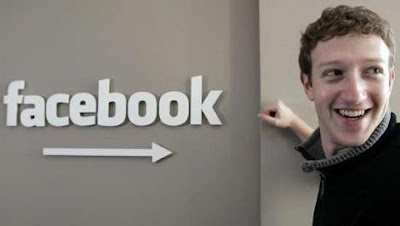 MOBIZ: Who will win the Facebook deal? Google or Microsoft? Who will win the Facebook deal? Google or Microsoft? Google is threatening to once again beat rival Microsoft to the deal punch, this time in the white-hot Facebook investment sweepstakes. Its going to be a neck to neck race all the way to the finishing line. Microsoft and Google are each vying to take a stake of between 5 -10 percent in Facebook, with a deal expected to be announced in the next 1 to 2 days, according to some reliable sources. Google, in keeping with its past modus operandi, has been trying to drive the price up to a point that would scare away Microsoft. And Google may just win again causing another blow to Microsoft. Despite recent comments by CEO Steve Ballmer that social-networking sites were "a bit faddish", Microsoft is hanging tough on this deal and from a long term strategy this time, I dont think they would want to lose this deal to Google on the final lap. A lot is at stake and its not just a seat at Facebook's table but also hundreds of millions of dollars in potential advertising revenue. Sources said if Google emerges victorious one of the first things the company is likely to do is unwind Microsoft's advertising deal with Facebook. Conversely, if Microsoft wins, it will likely look to expand that agreement.